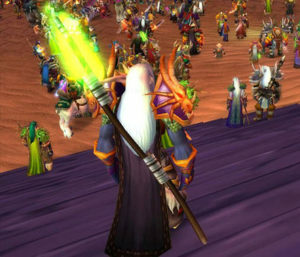 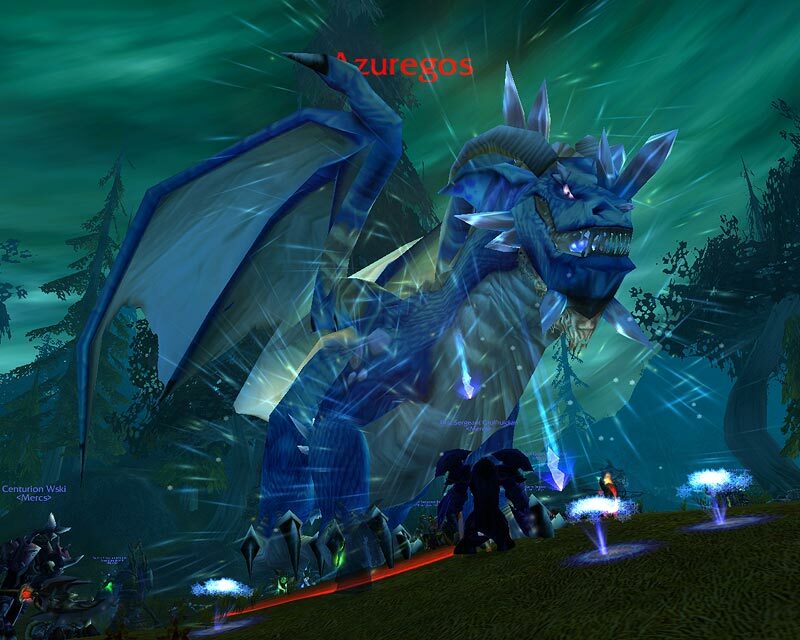 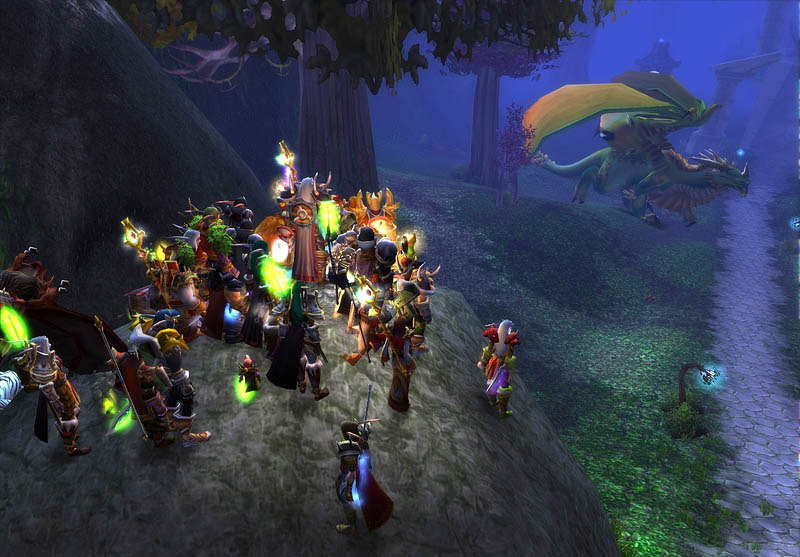 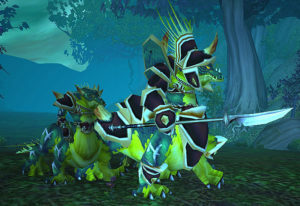 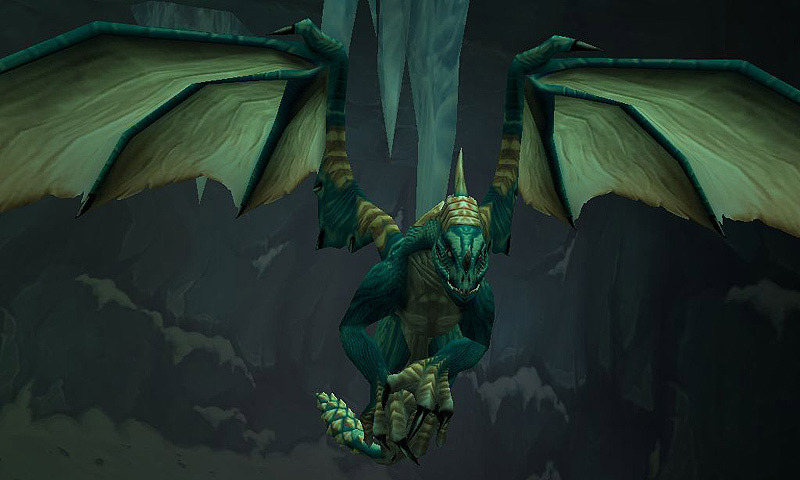 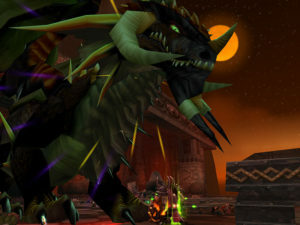 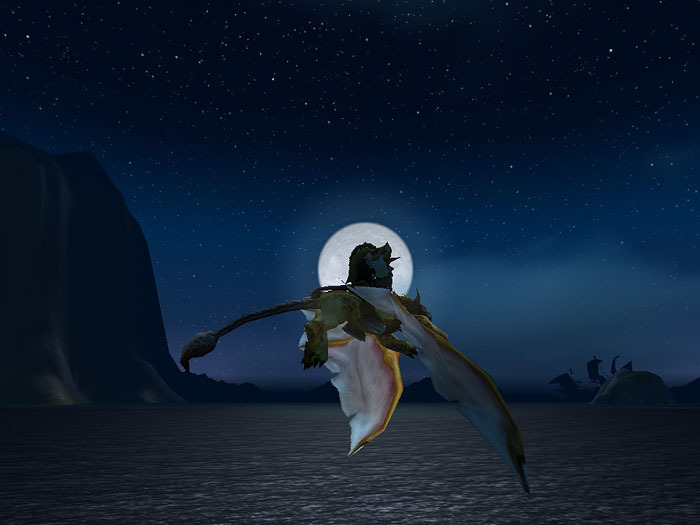 In WoW, dragons are immense and powerful reptilian creatures. 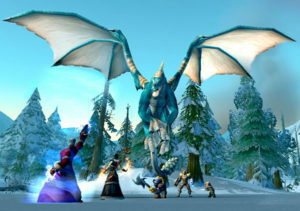 They have strong powers of sorcery. They are divided into types called dragonflights. 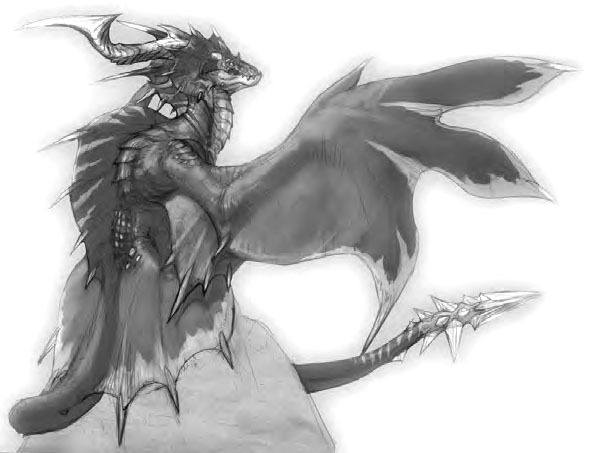 Reclusive by nature, Dragons have had little contact with their earthbound neighbors over the centuries. . .
By combining their incredible destructive powers with a keen intellect, they represent the single most powerful force within the Horde. 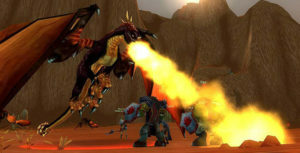 The devastating flame that issues forth from the mouths of older serpents can level any number of enemy troops, while their powerful wings allow them to tirelessly soar through the skies. 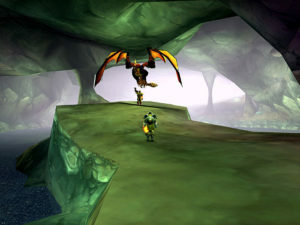 Images are © Blizzard Entertainment, Inc.